rockin' you along your run. at Band on the Run. 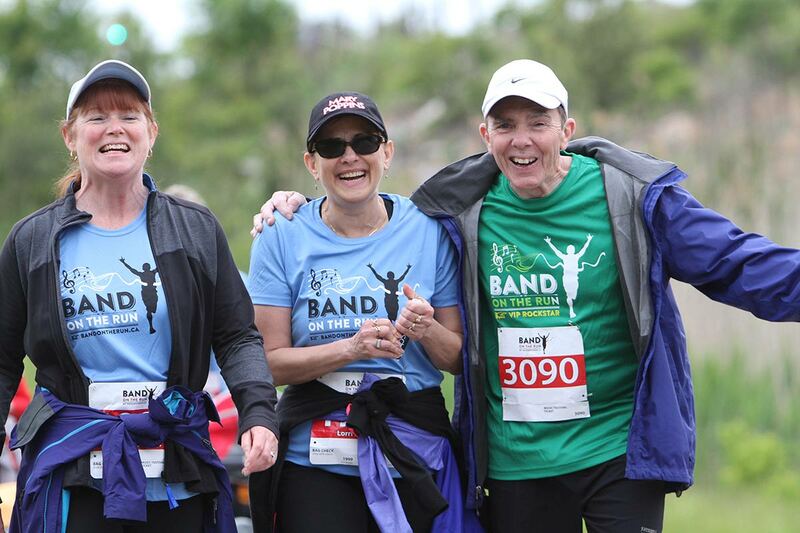 WE HAVE THE BEST VOLUNTEERS AT BAND ON THE RUN! They dress up. They cheer. They are the reason that all the runners in the photos you see have smiles on their faces! We need volunteers in the days leading up to the event and at the run in the morning and at the music festival in the afternoon. Volunteers get t-shirts and food. Already registered and wondering about logistics? Thinking about registering and looking for some details? 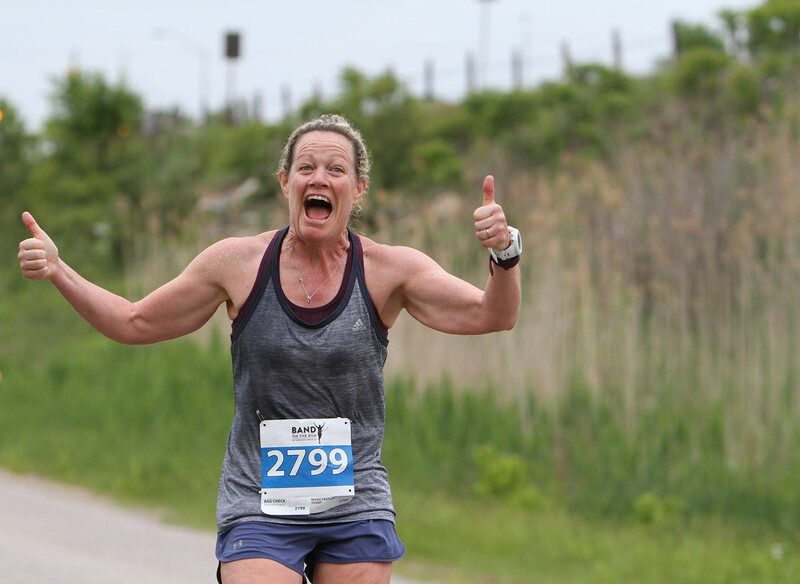 Wondering where to pick up your Race Packet? Have a TEAM that you want to register? Do we really mean it when we say no refunds? 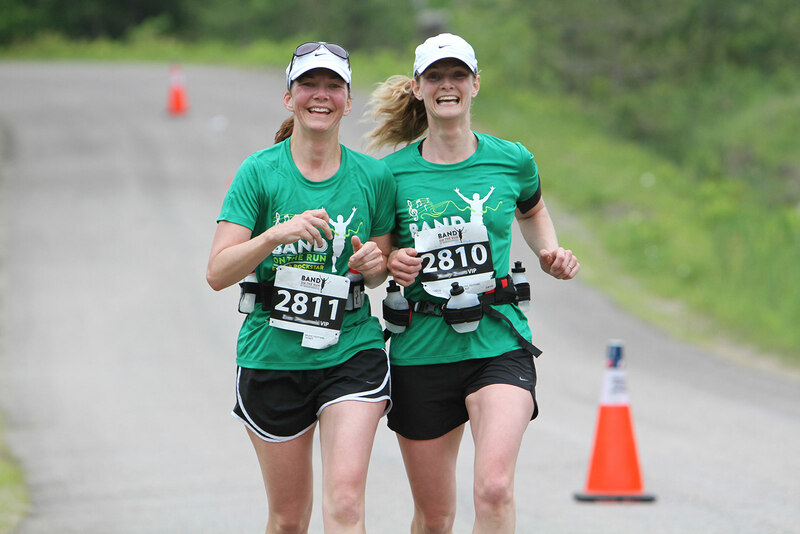 A quick 2 minute video that captures the Band on the Run experience – hear from participants of all different running levels and see some of the Music Festival. This is my favourite run of the year! Not only is it challenging (hello hills! ), it’s also just so much fun! The atmosphere is so upbeat and positive and the concert is a great way to cap off the day! Last year was our first year and we liked it so much we brought back two other families this year. Thank you to all of the volunteers and organizers for another fantastic event! Register now before prices go up.